What big projects are anticipated in the next couple of years? 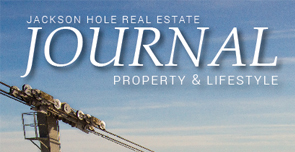 After several years of uncertainty concerning the local zoning regulations, developer confidence appears to be strengthening, as some fairly large projects are slated to be moving forward in the near future. 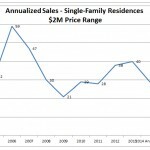 Low inventory is also considered to be a major factor in these building starts, as existing property owners appear unwilling to sell. Here is a quick look at four proposed projects in the town of Jackson. This project is located on a 1.1-acre site just north of the “Y” intersection of Hwy 89 and Hwy 22 in Jackson. The project received approval on October 17 and is slated to be constructed in 2017. The townhome development will feature 20 units in total, with 16 of these being 960-square-foot, two-bedroom units that are restricted to employee-based affordable housing. There will be four “free-market” units located on the upper section of the lot, which will feature a separate access from the north/west through the adjacent Search & Rescue site. The free-market units will be 1,800 square feet each. The developer, Eric Grove, reported that the market unit’s will be listed around $475 per square foot and the rental rates for the deed restricted units will be in the $1800 and $2400 per month range. 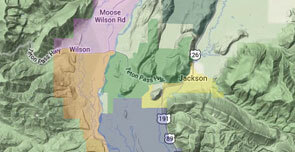 Hidden Hollow is a proposed residential development on the former forest service site in the town of Jackson. 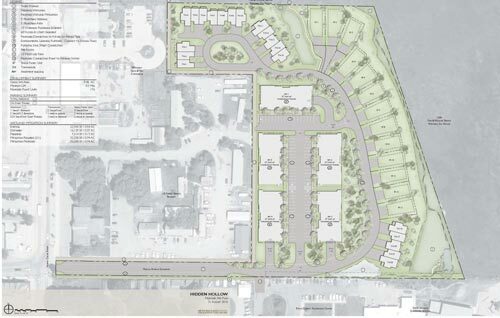 The 10-acre site will consist of a total of 168 units comprised mostly of apartments/condominiums (135) with 20 attached townhomes and 13 single-family homes. The height limit for the apartment building will be 46 feet with the whole top floor being reserved as deed-restricted affordable housing. The project will commence immediately, and the single-family homes are reported to be slated for 2017 with the apartments coming in 2018. 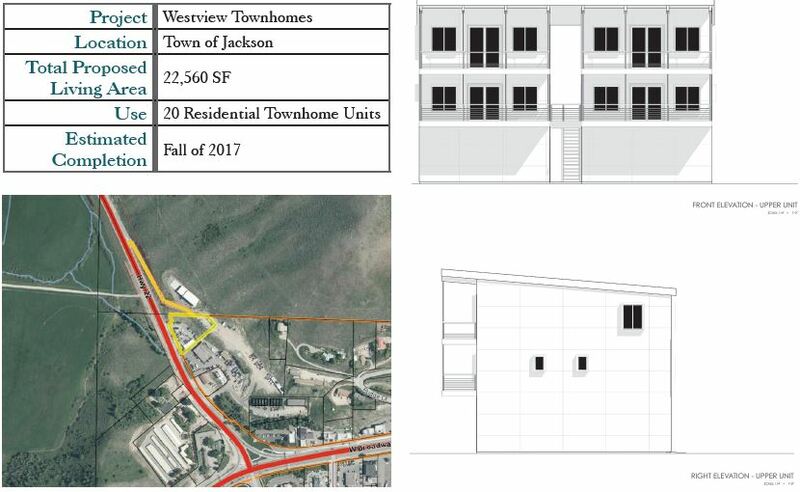 This project is a collaboration between the Town of Jackson and the Jackson Hole Community Housing Trust to meet the growing demand for affordable housing in the Jackson area. This application proposes 28 units on 1.29 acres located in east Jackson. 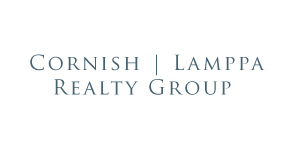 These units will consist of 7 two-bedroom units and 19 one-bedroom units with an existing duplex. 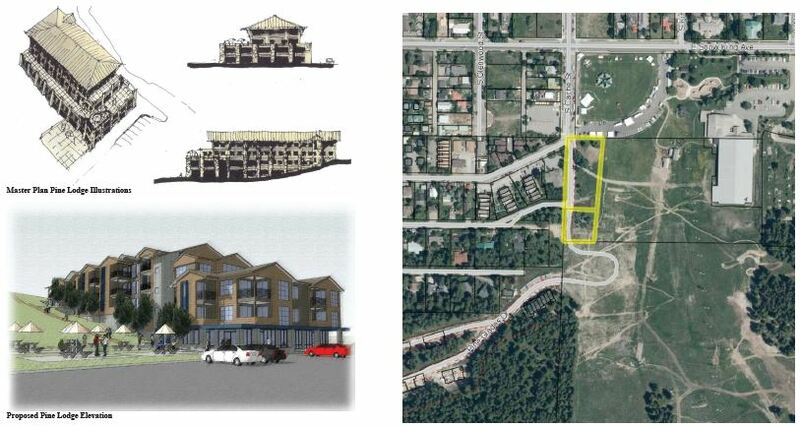 Crystal Creek Capital is proposing a mixed-use project at the base of Snow King Ski Resort that would be comprised of 34 condominium units, four employee-housing units and 3,672 square feet of office space. The project will be part of the Snow King Resort Master Plan, and short-term rentals will be allowed. DISCLAIMER: Information provided through the Teton IDX Program is provided for consumer's personal, non-commercial use and may not be used for any purpose other than to identify prospective properties and individual consumers interested in purchasing. Properties displayed through the Teton IDX Program may be selected by and displayed by an IDX participant, who may not necessarily be the listing agent. Any information contained herein is deemed reliable, but not guaranteed and the Teton MLS is not responsible or liable for the information.